Financing available. We also except credit, debit, and personal checks. 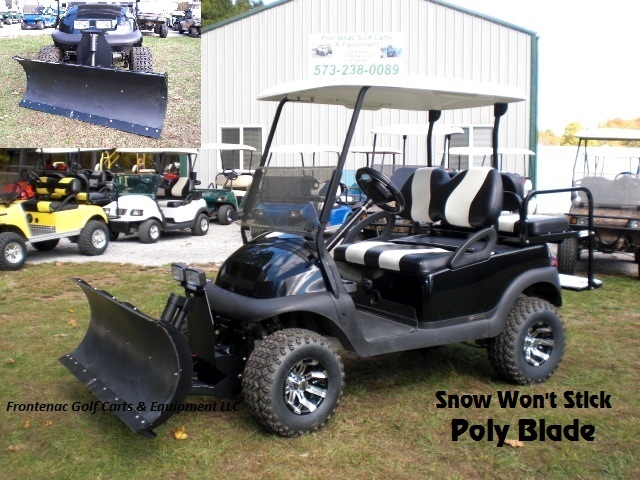 Frontenac Golf Carts & Equipment LLC has been in business for over 30 years. We not only sell golf carts, we have full service after the sale. We have golf cart parts and accessories in stock.